For some field service fleets, all emergency calls are given top priority. Depending on the specific services you provide, this may well be the most practical way to build a long list of satisfied customers. Locksmiths, for instance, are very often called into emergency situations, mainly lock-outs that leave customers standing uncomfortably outside their cars or homes for however long it takes for the technicians to arrive. If your business is primarily driven by emergency or semi-emergency calls with fewer long-term scheduled work orders, then the best approach may be to prioritize emergencies over all other appointments. With this policy, each emergency call that comes in is given serious consideration and, ideally, a spot in less than a few hours from the time of the call. Even if this means shuffling scheduled customers to make sure everyone is seen to who really needs service. When your teams make emergencies their priority, your business fleet will inevitably build a reputation for rescue-services, whether you offer plumbing repair, pest control, or any number of emergency-driven field services. However, be very careful when implementing this, as shuffling customers who had time to schedule can, in turn, damage your reputation. Ideally, you will do as little rescheduling as possible and instead endeavor to always have someone available who can make an emergency run. This is a particularly good policy for field services that also run a shop because you may not need to reschedule anyone. 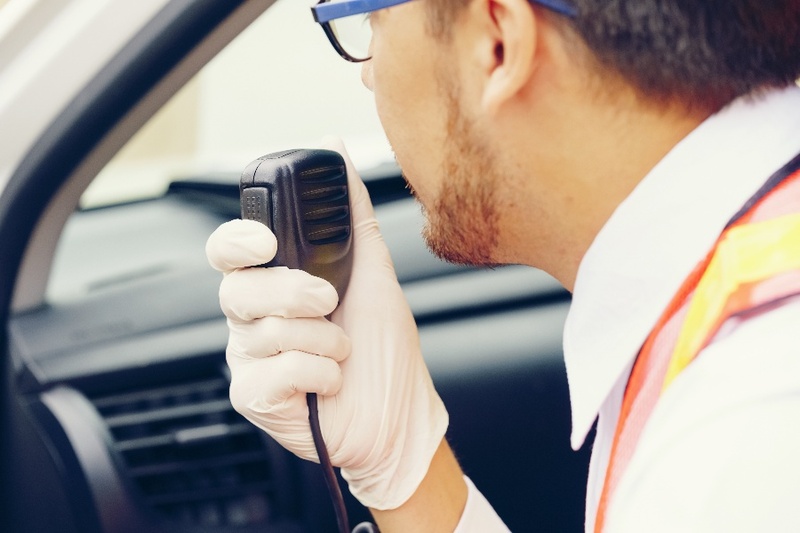 If you have an extra technician that normally helps around the shop and a vehicle they can take, you may be able to cover emergency calls immediately without bothering scheduled customers. You can also look at emergency calls as financially self-balancing. Last-minute work orders almost always include at least a small premium to make it worthwhile for your business to pencil them in and to discourage immediate demands for service in non-emergency situations. This also means that you can theoretically afford to pay your technicians a little extra for taking on emergency calls, particularly if they are scheduled for after standard work hours. While this is not among the most common approaches to emergency scheduling, some field service businesses may leave an unclaimed work order open for technicians who either finish early or are willing to work late in order to provide the service that customers need ASAP. If both customers and technicians are willing to be available late in the evening, then emergency calls can happen as a trailing work order after the end of a normally booked day. And finally, we come to the common fall-back policy for handling last-minute calls: Scheduling them for the next day. While it is better customer service to get a technician out to emergency calls quickly, sometimes this just isn't possible. This is often done in one of two ways. Either your last-minute work order policy is always to send technicians out the next day to give everyone time to prepare or there is a time-of-day cutoff. Companies that have an open slot in the afternoon, for instance, may be able to provide same-day service for emergencies that are called in early in the day but will have to bump service to the next day if a customer calls too late to properly schedule. Emergency requests for service are an everyday occurrence for almost any field service business. What matters is that you handle them in a way that works best for your customers, schedule, and technicians. As a fleet manager, it's your job to figure out what works best for your business, your drivers, and your customers. For more expert tips on fleet management, contact us today!